Writing a good cover letter isn’t as hard as it seems. A cover letter is a sales document. Its sole purpose is to introduce a person (like you, if you’re applying for a job), a product, or an event, or a packet of information ... and entice the reader to want to find out more. Although writing a cover letter is a simple, you have to resist the temptation to be careless or even sloppy with it. Your cover letter is your introduction. It is a task in which first impressions count … big time. 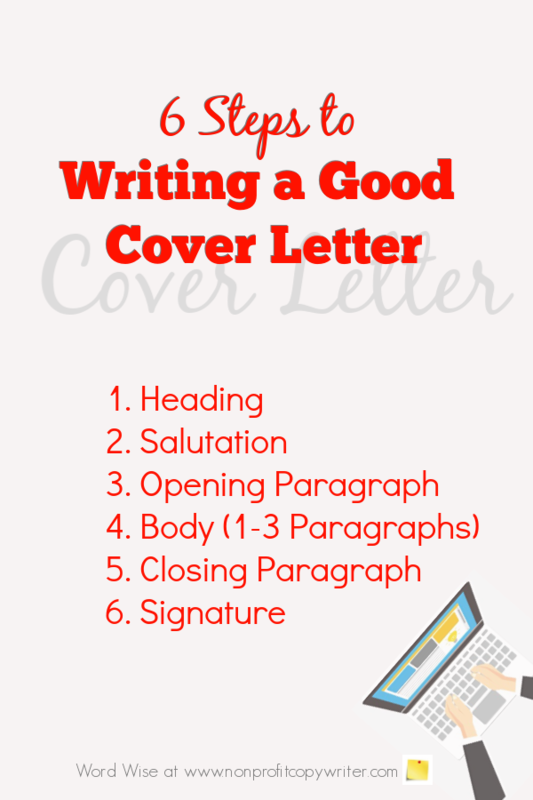 This simple writing guide walks you through the six sections of writing a good cover letter step by step. Insert the date above the employer’s name, followed by a line space. Insert the employer’s name, title, and address immediately before salutation. 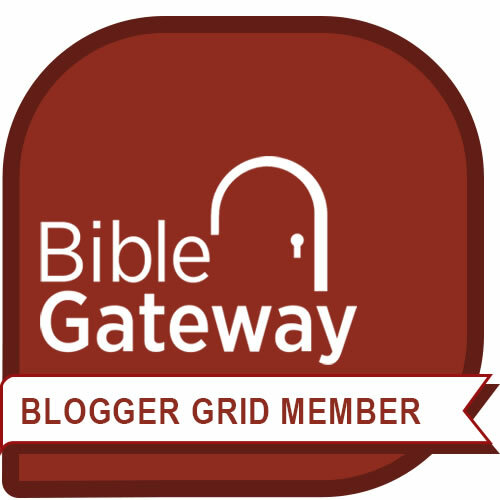 Address the letter to a specific individual. Use the appropriate title (Dr., Mr., Ms., or military title). "Here is the information your requested ..."
"This service is the only of its kind to..."
If your cover letter introduces a packet of information or an offer, the use the letter body to explain the contents of the ret of the packet. If your cover letter is for a job opening, then use the letter body to connect your strengths to the prospective employer’s needs. But be wise with your words. This is a key component of writing a good cover letter. At this writing, 70% online job applications are processed using Applicant Tracking Systems, which scan cover letters and resumes for position-specific key phrases and keywords to move applicants to the next stage in the recruitment process. The keywords you choose are important. Use language or keywords from the employer’s job posting or website to show you’ve done your homework. Complete this sentence (or a variation): “I like your company because …” or “I’m excited about your company because …” You’ll show the employer you’ve taken the time to learn about them. You’ll also demonstrate an understanding of what the employer is trying to accomplish – an important staffing factor. Spotlight your qualifications with specific keywords that show you understand the employer’s needs, how you can help meet them, and how your qualifications, education, and experience can contribute. Clearly state the next step. For a cover letter to an information, give a clear call to action. In the case of a job inquiry, make it clear whether you will you follow up or you expect them to do so. Indicate what additional material is included with the cover letter packet (or attached to it if sent electronically) or sent under separate cover (such as your resume, writing samples, CV, portfolio, audition tape, or dossier).